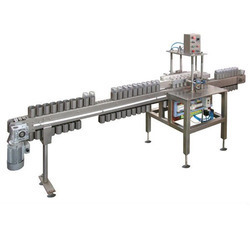 Bottle Packaging line includes Bottle washing,Turn Table,Filling Machine,Sealing(Capping) Machine,Inspection & Labeling & Packing conveyor suitable for Round/Square/Ractangle bottles of glass and Plastic for any size. Our organization is a reputed name among its competitors who offer precision engineered Linear Bottle Washing Machine to the customers. The machines we offer are manufactured with precision in exact compliance with defined quality standards, utilizing optimum quality materials and components. 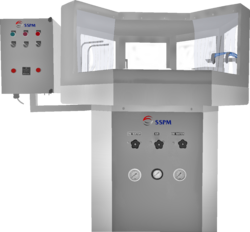 Designed to perfection, these machines are easy to install and operate; and at the same time require minimal maintenance while functioning. Looking for BOTTLE INSPECTION MACHINE ?